K&D Tax Preparation and Bookkeeping Services Inc.
What the Banks, Insurance Companies, Mortgage Companies don’t want you to know! ● Do you have an Emergency Fund? ● Are you paying to much for Life Insurance? ● Looking to reduce Debt and retire early? ● Looking to find a Children’s College Savings Plan? Come in for a Free Consultation with Kathleen! Now Licensed by NYS for Financial Advising! If you're in need of accounting or financial services, please contact us. It would be our pleasure to apply our experience to your specific situation. At K&D Tax & Bookkeeping Services, Inc., we specialize in income tax preparation, financial consulting, and bookkeeping services for start-ups, small businesses, sole proprietors, and individuals. 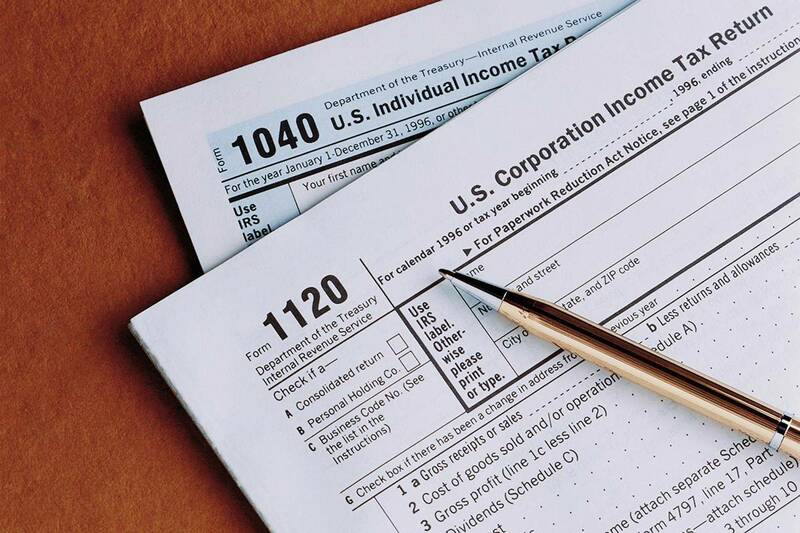 Our staff includes Experienced Tax Accountants, Registered Tax Return Preparers, RTRP, and Notary Publics. Our staff is also proficient in QuickBooks, ProSeries, Excel, Lacerte, Ultra Tax, and Drake. We are locally owned and operated.